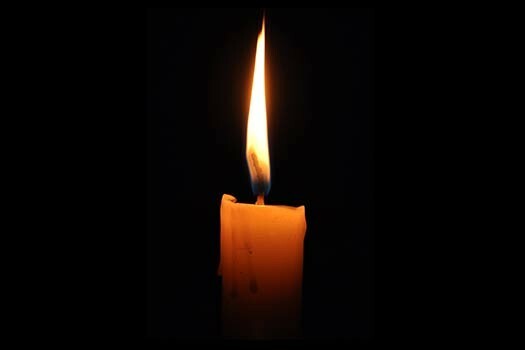 With great pain and sadness we inform you of the passing of Meir Benjaminson, the 3 month old son of Shluchim Lipa and Chaya Benjaminson of Palm Aire, FL. 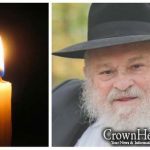 He is is survived by his parents and siblings, and grandparents, Rabbi Yossi and Baila Gansburg of Coconut Creek, Florida and Rabbi Yehuda and Dvora Benjaminson of Crown Heights. He is also survived by his great-grandparents, Rabbi Noach and Adele Bernstein and Simone Gansburg. 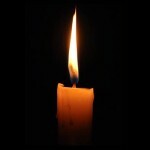 The Levaya will take place tomorrow, Monday, at 2:00 pm at Menorah Gardens Cemetery, Southwest Ranches, FL. Shiva will be at the Gansburg residence – 7530 Lyons Rd, Coconut Creek, FL 33073.